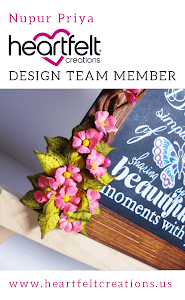 Heartfelt Creations invites you to enter the sweet and magical world of Sugar Hollow! Make the acquaintances of an adorable family of wide eyed and lovable owls who inhabit the beautiful and enchanting forest like surroundings. Each of these darling and delightful feathered friends comes with their own special personality and they are sure to find a soft spot in your heart! The sugary sweet color palette in this collection lends itself to adding a bounce to your step and and a happiness to your heart as you create with cotton candy like pinks, ribbon candy stripes, peppermint greens as well as several shades of confectionary grape lollipop like hues. A whimsical assortment of beautifully illustrated stamps showcase images of ornamental bird houses, lovely trees and a wide selection of owl images which can be used to design for a wide variety of occasions. 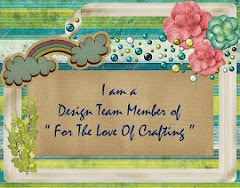 The fun and witty sentiments included add a playful charm making this a collection that will appeal to crafters of all ages. Whether you wish to remind a friend or loved one how special they are and that you think they are "a hoot", or send an any occasion card just because "It's Owl Good", this sweet and light hearted collection is sure to brighten someones day and bring a smile to their face! I love this card in a box!Very clever!! Wow! The owls are really very cute! And your colouring is impeccable! Please could you display the challenge story board in your blog post and the challenge logo in your sidebar please? 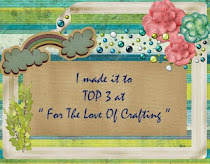 You will find it in the right sidebar of my challenge blog. 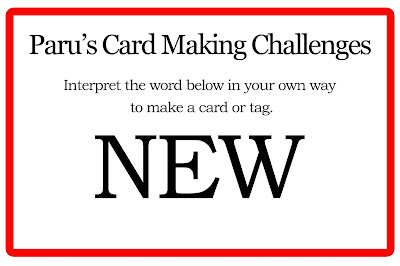 Also, please tag Paru's Card Making challenges on Facebook and Instagram with PCMCHALLENGES. 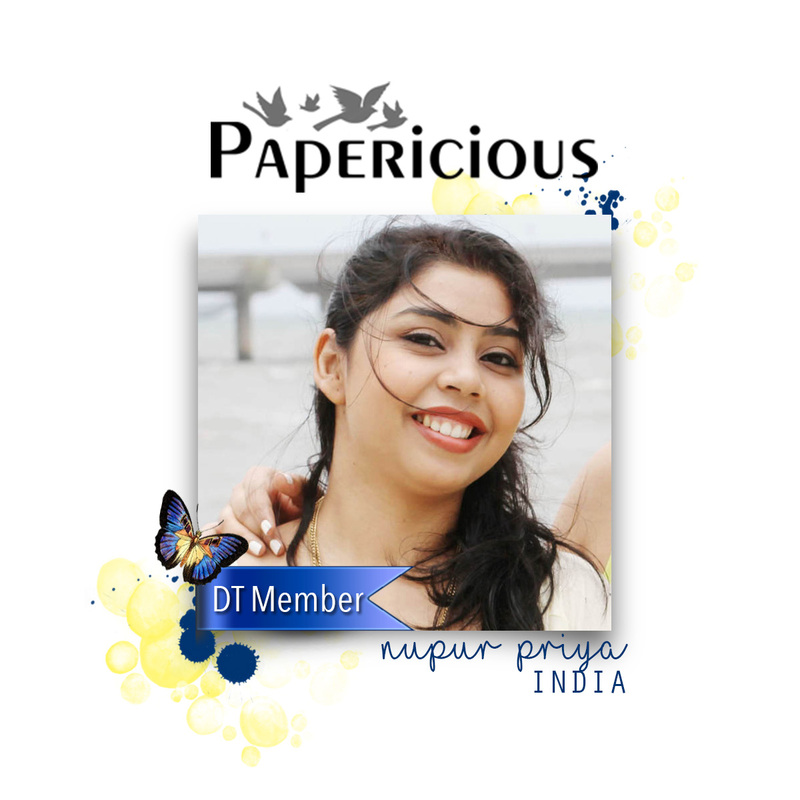 This project is lovely, Nupur. You are talented in your art, and I have enjoyed looking at all your wonderful creations. 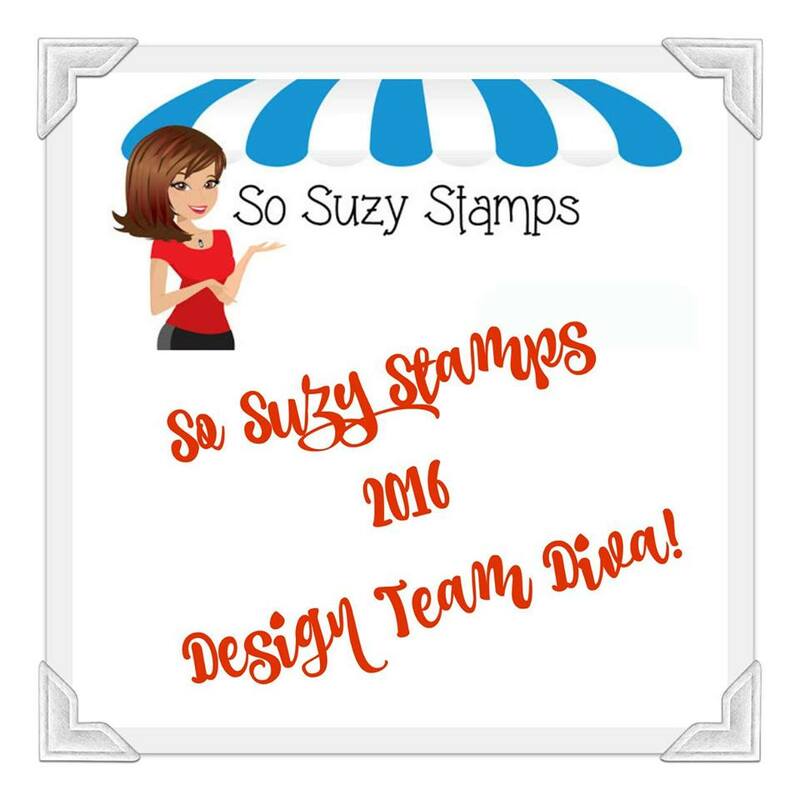 I would like to invite you to stop by and play along with us in our FUN Family-Friendly Anything Goes challenges at Word Art Wednesday. We would really enjoy having you join us, and I hope you will stop by. Have a blessed week!